The November issue of gr is live! 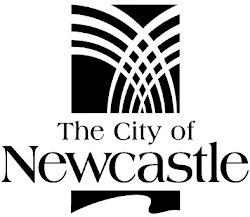 It is free for members of Newcastle Region Library to read. 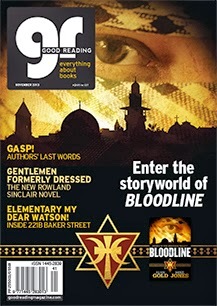 Join gr this month as they chat to writing duo Alan Gold and Mike Jones about their new historical thriller, Bloodline. Read about Sulari Gentill and why she's a story magnet and her new 'Rowland Sinclair' novel. Take a tour of one of the world's most famous addresses, 221B Baker Street; find the perfect book this Christmas with the gr gift guide; discover the last words of famous authors; read about the charms of Naples; sneak a peek at some of history's most beautiful manuscripts and take the gr quiz on moustachioed writers for Movember. For assistance call library staff on 4974 5340.